We are a small, independent accounting firm in Kelowna that has been in business for over thirty years and caters to Okanagan businesses. We offer hands-on service and pride ourselves in our client relationships. Documents prepared are personally reviewed with our clients to ensure the completeness and accuracy of the information and to answer any accounting, financial, or tax related questions. Bill Houghton is a Chartered Professional Accountant with over 30 years of public practice experience and the founding partner of Houghton & Company. Bill was born and raised in Kenora, Ontario, and moved to Kelowna in 1968, where he completed high school, graduating from KSS in 1971. 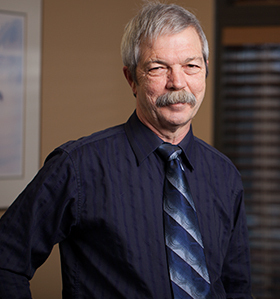 Bill entered the Certified General Accounting program in 1976 and moved to Victoria where he worked with the Canada Revenue Agency as an Income Tax auditor while completing the CGA program. Bill received numerous awards from the CGA Association for obtaining the highest marks in both auditing and accounting before graduating in 1982. 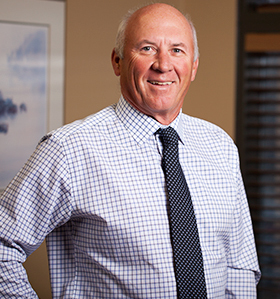 Shortly after graduating, Bill moved back to Kelowna to establish his own public practice firm. Bill and his wife Sally-Mae have two children who both graduated from UBC with Bachelor of Commerce degrees. His daughter Lisa joined him to work at the firm in 2007, and his son Jeff established a construction company building custom homes in West Kelowna. Former president of Westbank Kinsmen Club, Bill is an avid golfer and loves to travel. His dedication to his clients, commitment to a high ethical standard, and extensive knowledge of Canadian income tax legislation have contributed to the success of Houghton & Co today. 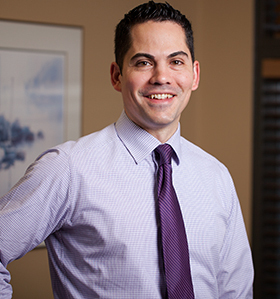 Corey LaFreniere joined the firm in 2004 after completing an undergraduate degree at the University of British Columbia. Corey obtained his Certified General Accountant designation in February 2008 and in 2013, he became a partner of the firm. Corey provides various advisory, accounting, and tax services to many clients covering a wide range of industries and professions. Outside the office, Corey and his wife Tara have fun spending time with their two children, enjoying various recreational activities such as fishing, golfing, skiing, and hockey. 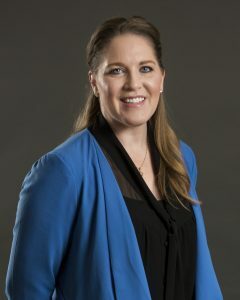 Lisa was born and raised in the sunny Okanagan before moving to Vancouver in 2002 to complete her Bachelor of Commerce at the University of British Columbia. 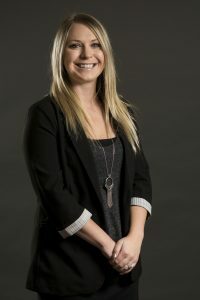 After graduating with honors, she moved back to Kelowna and began working at Houghton & Company in 2007. 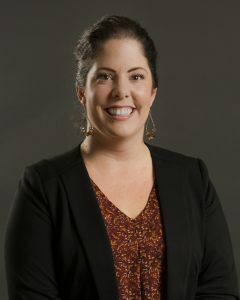 Lisa earned her Certified General Accountant designation in 2014 and currently acts as partner and office manager at the firm. When Lisa is not at the office, she loves spending time with family and participating in the many outdoor activities available in the area, especially boating, golf, hiking, and soccer. 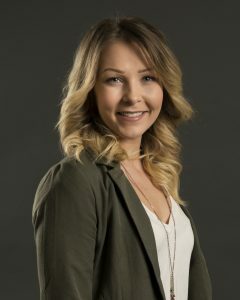 Kristen joined the firm in October 2009 shortly after completing her Bachelor of Business Administration Degree at Okanagan College. She obtained her Certified General Accounting Designation in August 2013 and now acts as an associate in the office. 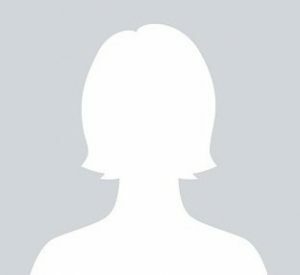 Outside of work she enjoys travelling and spending time with friends and family. Our mission is to provide our clients with experienced, informed, and professional accounting and taxation advice. Our clients are the foundation of our business and we will go to great lengths to ensure all questions are answered and all requirements are met. Whether you have a personal tax return to complete, or need advice on a complicated business transaction, we can help.